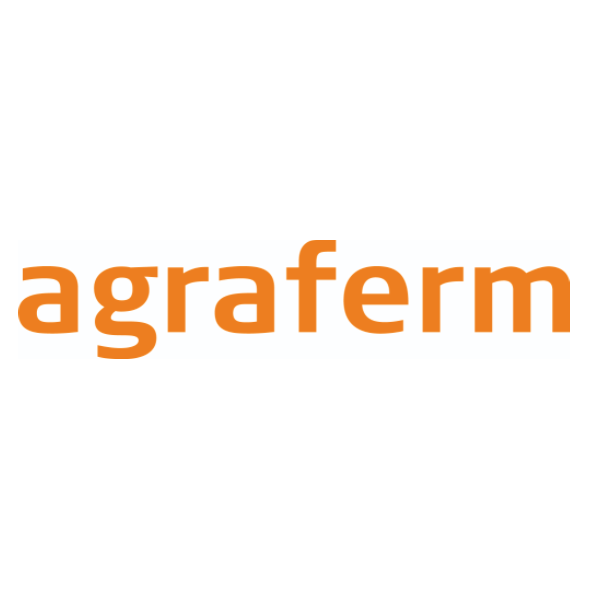 Agraferm is technology supplier for anaerobic digestion, with maximum process flexibility at lowest OPEX. It is awarded “Best Practice” by the German Government. Their Monitoring Program highlighted the methane productivity and minimum parasitic load. Clients belong to food industry, energy suppliers or just profitably thinking farmers. We built Europe´s largest agro biogas plant providing 55 mio m³ biogas – about 35 MW for electricity and gas-to-grit in parallel. Agraferm´s branch BTA International provides hydro-mechanical pre-treatment and digestion of wastes – the recognized BTA process ®. Together, the group installed more than 140 references worldwide.